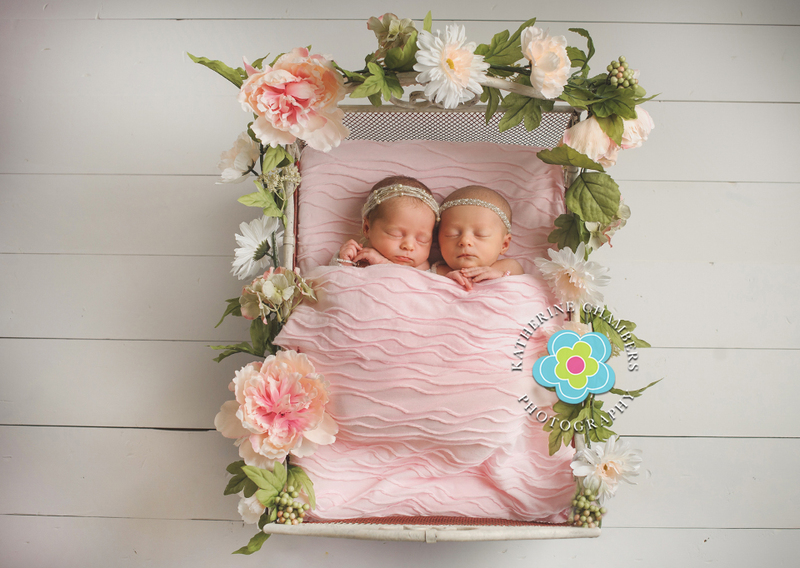 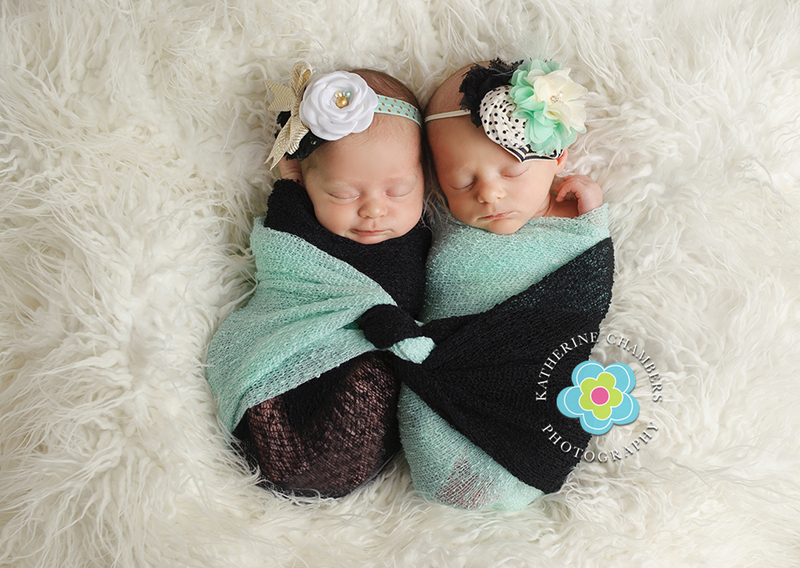 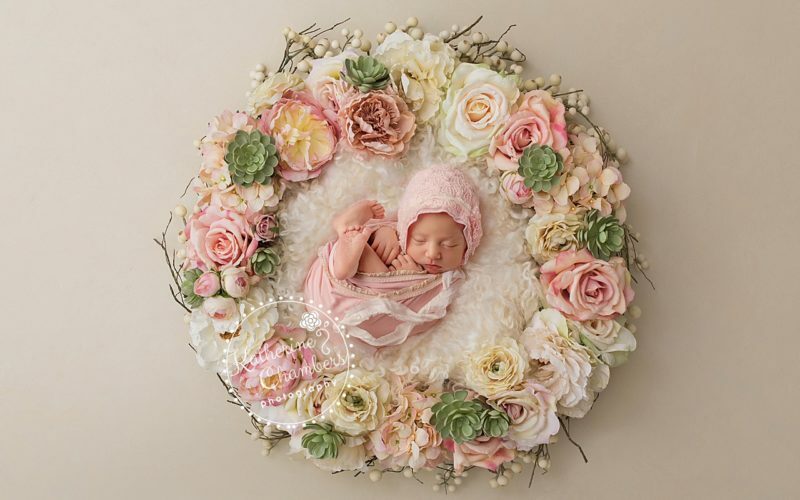 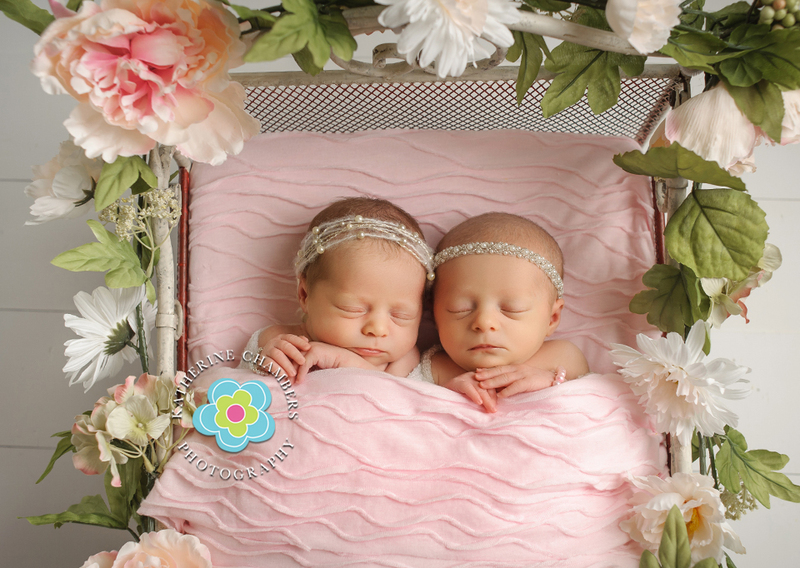 What could be more adorable than newborn twin girls?! 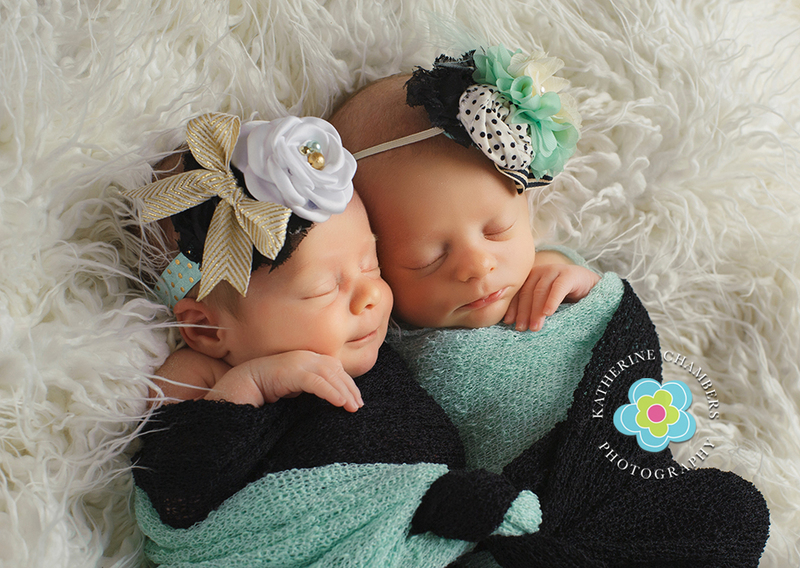 Meet Aubrey & Avery. 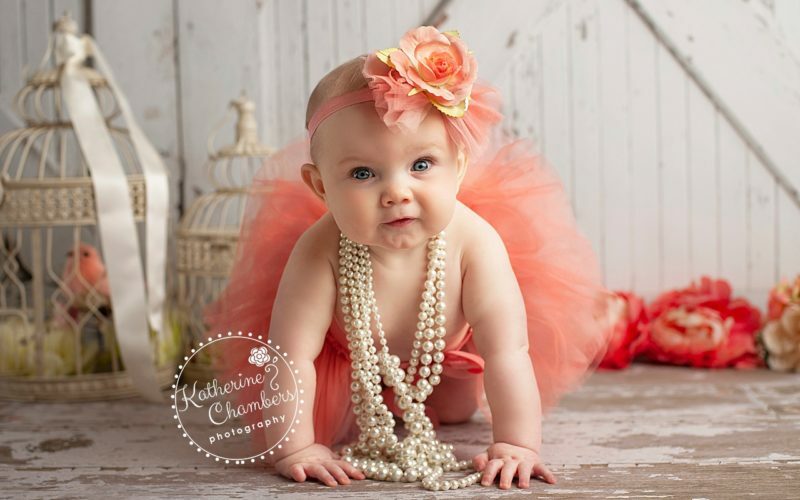 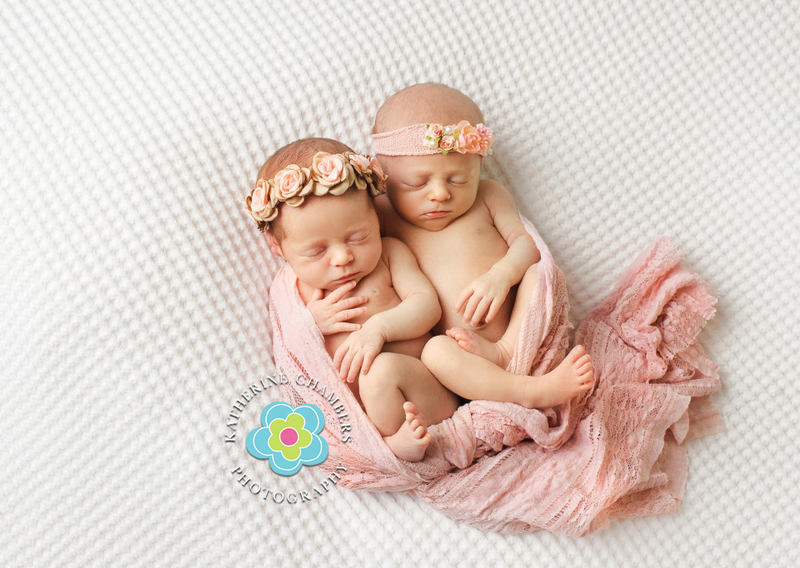 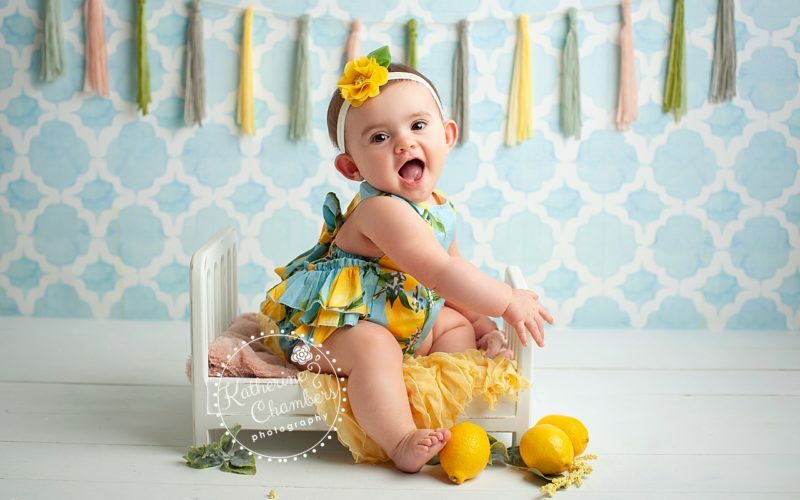 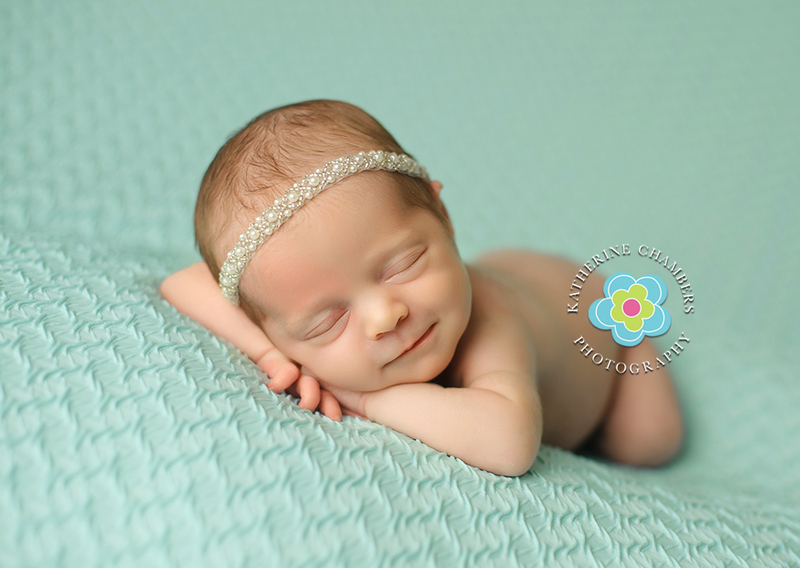 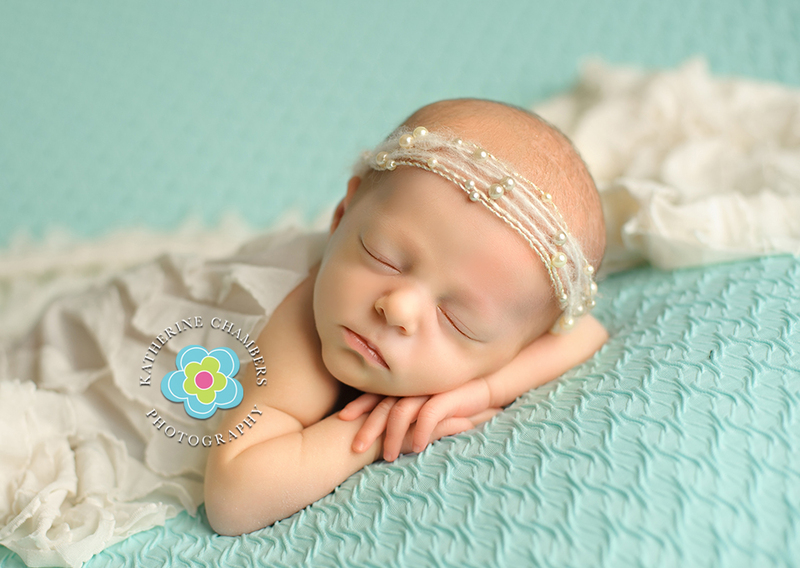 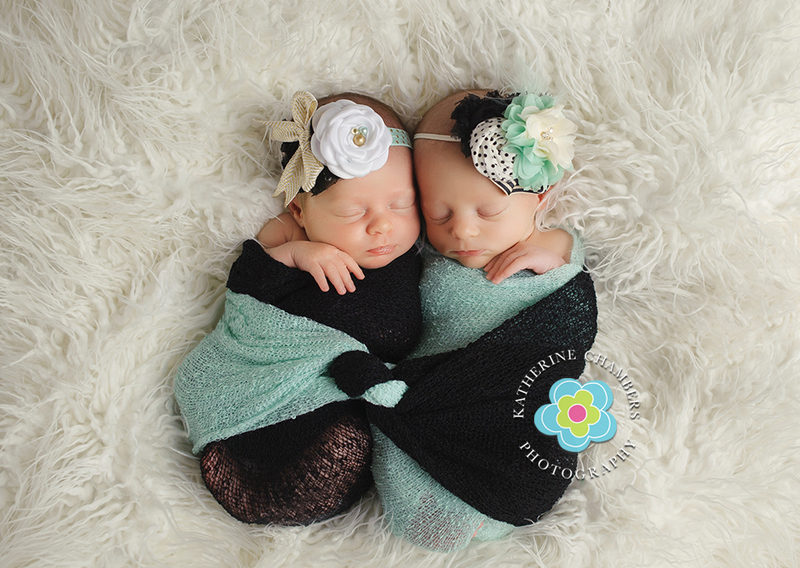 They were 20 days old when I photographed them for their newborn session and they couldn’t have been any sweeter!